Just a 14 year old sports tragic that has an opinion. I mainly cover Football but also a bit of Cricket and AFL. 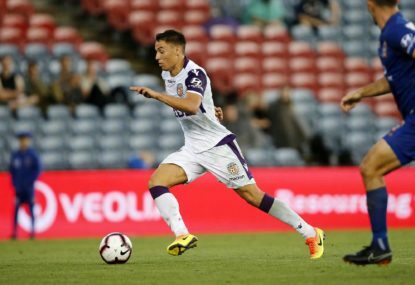 I'm a stats nerd and I'm currently on The Roar's live blogging team. 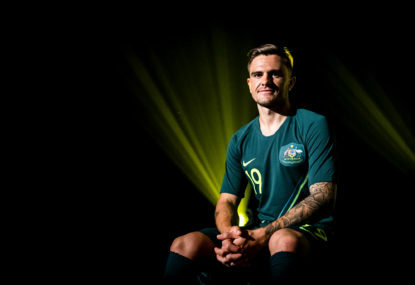 Australian National Teams, Perth Glory, Tottenham Hotspur, Fremantle Dockers, Subiaco Lions, Manly-Warringah Sea Eagles, Perth Scorchers.... They're all great! 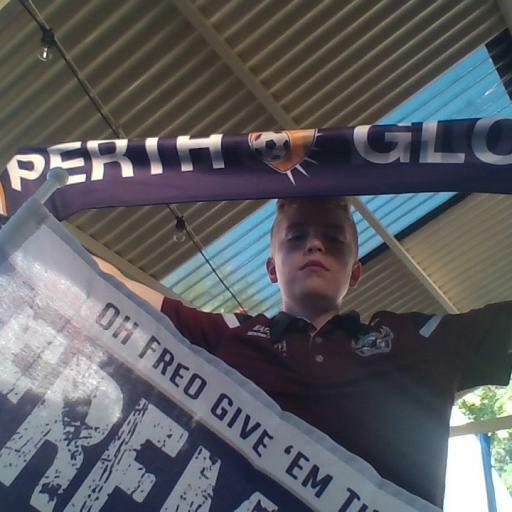 Can the Perth Glory #FillThePark? 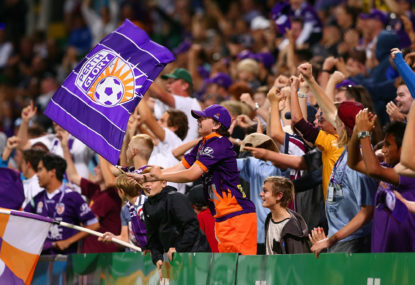 Last Tuesday night, the Perth Glory started their #FillThePark campaign, aiming to sell out HBF Park for the upcoming home game on March 30 against Melbourne Victory. Match result: The Perth Wildcats have taken a 13-point win on the road to seal another NBL title over last year’s champs, Melbourne United. 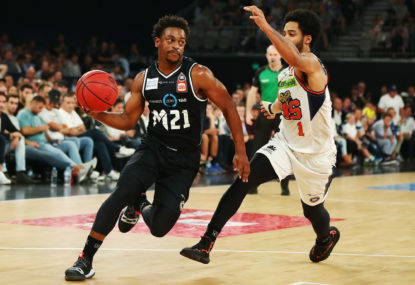 Match result: Melbourne United have levelled the NBL Grand Final series 1-1 after thumping the Perth Wildcats 92-74 in front of just over 10,000 people at Melbourne Arena. 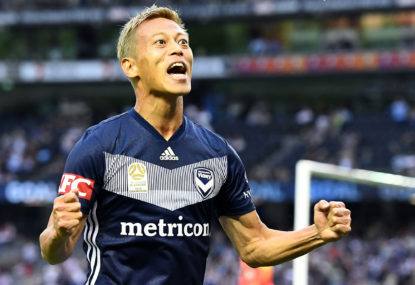 Match result: The Newcastle Jets have upset the Melbourne Victory 2-0 infront of a rather poor crowd in Geelong. 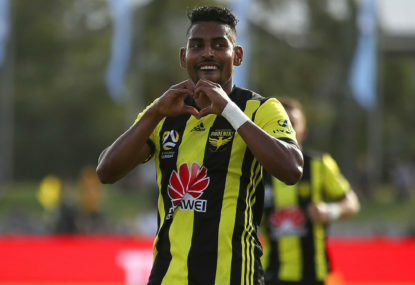 Match result: Sydney FC have knocked off Wellington Phoenix 1-0 at Campbelltown Stadium in Sydney. 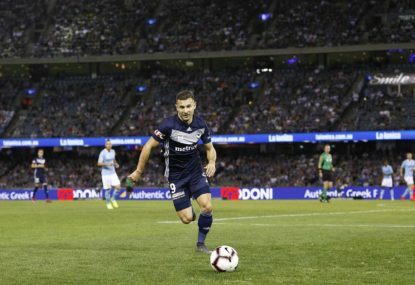 When the two new A-League teams were announced back in December, someone suggested on The Roar that Adelaide deserved a second team. I replied saying that Perth deserves one more than Adelaide and I was verbally bashed! Well, well, well. 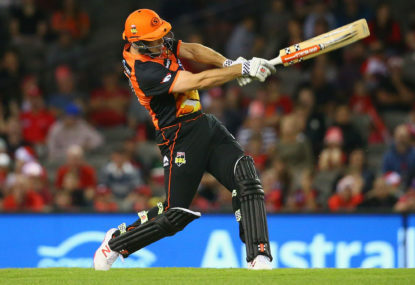 What’s happened to the Perth Scorchers? 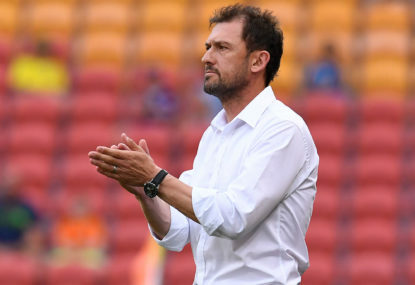 It’s time for a check on how the A-League’s under-21s are going this month. Sometimes I get a little annoyed at how much crowd numbers and TV ratings are talked about by football fans. 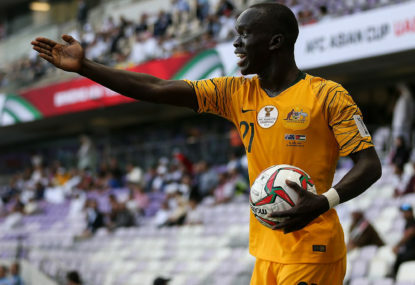 The Socceroos and Uzbekistan will clash on 22 January at 1am AEDT at the Khalifa bin Zayed Stadium for a chance to meet either the United Arab Emirates or Kyrgyzstan in the quarter-final. Matt Renshaw, Will Pucovski, who's next in the chain? 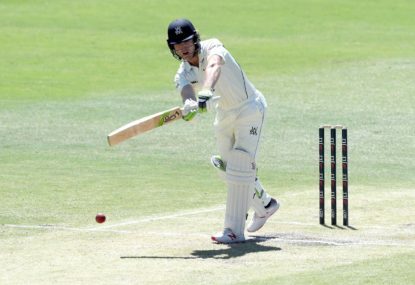 There is one interesting thing Matt Renshaw and Will Pucovski have in common. Keogh for Fornaroli, are you serious? 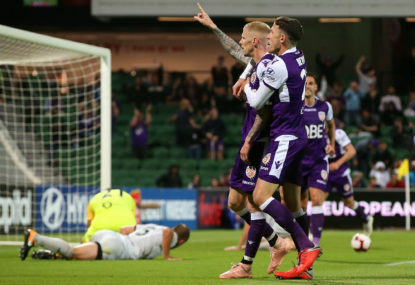 News has emerged in the past few days that Melbourne City and Perth Glory are considering a swap between strikers Bruno Fornaroli and Andy Keogh. The January edition of Riser Rankings is here and we have some significant changes. 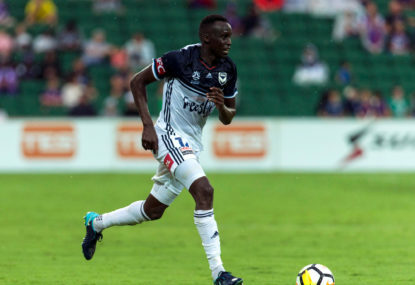 The bottom-of-the-table Mariners clash with league leaders Perth Glory at Central Coast Stadium tonight in the 2018-19 New Year’s Eve fixture. 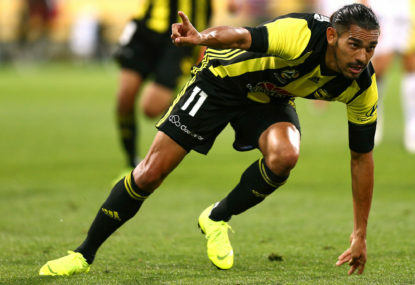 The Wellington Phoenix and the Brisbane Roar will do battle at Westpac Stadium on Saturday at 5:35pm AEDT in the seconnd game of Round 9. 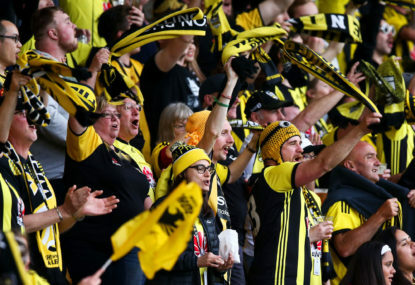 There’s no denying that crowd numbers have been a long-running issue for the FFA and the A-League. And why would you want Man City to win anyway. Aren’t you sick of CFG? Or did you support them previously. I like the idea of resting Ikonomidis, Davidson and Juande who may be carrying injuries but Keogh? I think a draw is the best we can get in this. I’d like to see either Italiano or Popovic get some gametime. He’s done his absolute best to get his arm out the way. You can’t rule that out. I actually started crying at 5:00 AM when that went in. I’m sorry but did you really think i supported someone else. I’m wearing a Manly shirt in my profile pic and have screamed YESSSSSS on many live blogs involving the Sea Eagles. But i’ll probably jump ship to a Perth Nrl team. To get 2.3 million at Glory would be awesome. BREAKING: Melbourne City set to extend Warren Joyce’s contract. I’m confident in my Eagles this week. Can’t really see them bouncing back to a good team with a stadium move. The premiers were decided last night in the most played sport in the country. I think it deserves more recognition. Just watched the sports news on Channel 10. Just for laughs, here are the comments proving that AFL thinks they founded womens sport and sport in China. With Rudan as coach and more signings to come. Looking like a competitive team. Except he didn’t attack me. He attacked AFL fans. All he said to me was “your 14 year old might focus on crowds but mine doesn’t”. 3 Pages of AFL in the West Australian before a page about the Glory. Didn’t stop celebrating last night. I think Davidson should be right. And do you seriously think they would open a stadium with all its history with Rugby League with a Football match. When was the last time a stadium was opened with a football match. We can easily fill it, but we have to get it right. Jets vs Wanderers was actually 10,001. Ok fair, Swans are popular, Giants are a myth. In Perth, its derby day today. 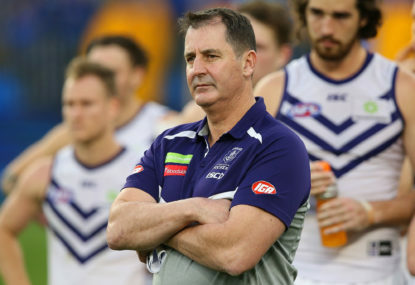 So the Glory could only get 1/4 of a page in the newspaper while the derby gets about 9 pages and the rest of the AFL gets another page and 3/4 quarters.